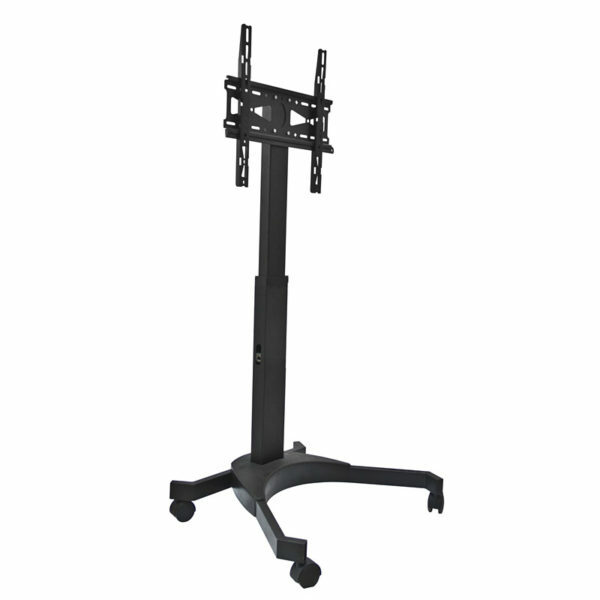 ▪ Fits 32’’to 55’’ Flat Panel LED, LCD, and Plasma TVs with Max VESA size 400×400 mm. 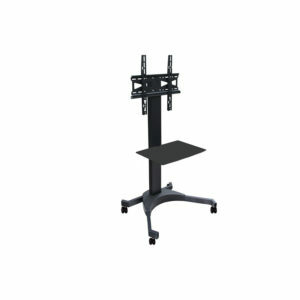 Weight up to 40kg. 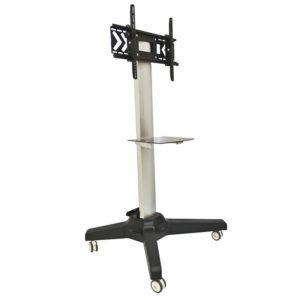 Product dimensions: Height:1600mm(including wheel castors), Width:650mm Length: 530mm . 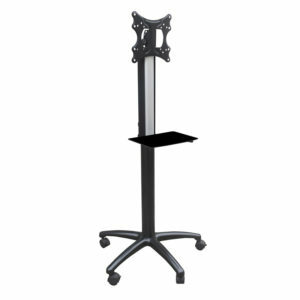 ▪ Heavy duty mount made of high grade steel with high tensile seamless tubing. ▪ Four locking wheels for effortless mobility. 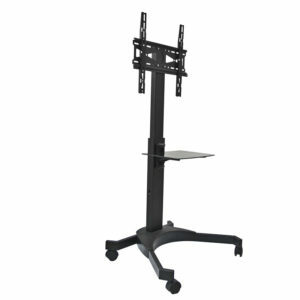 Perfect TV display that can move to any room in your home or office, meeting room,exhibition room.